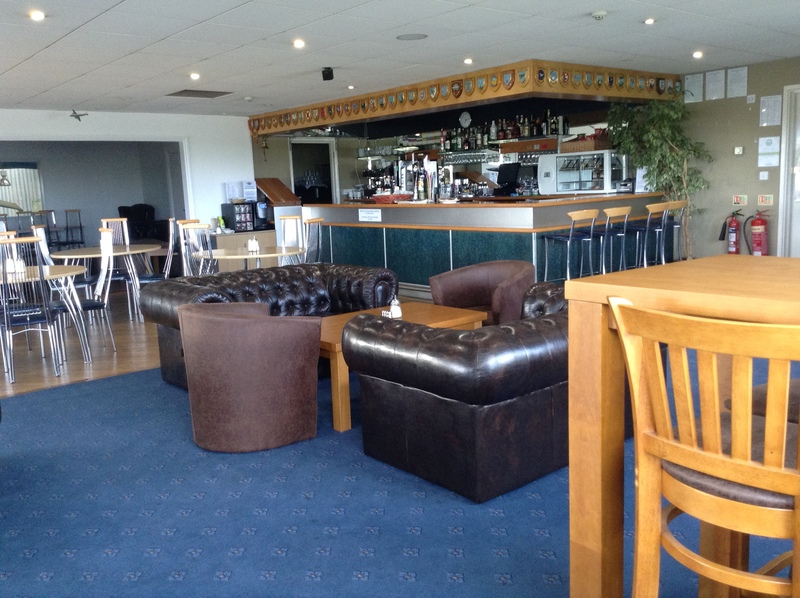 The Aero Club Cafe & Bar is open to non-members. Light snacks, and sandwiches are available throughout the day. Members enjoy a 10% discount on food and drinks, so why not pick up a membership form! Our free function room overlooking the airport, is also available for events or parties, and is licenced for up to 100 people. 1st Friday of every month the bar remains open until 22:00. (last orders 21:30) All Welcome.